Jaguar Land Rover will begin selling the all-electric version of the new generation Jaguar F-Type from 2021. 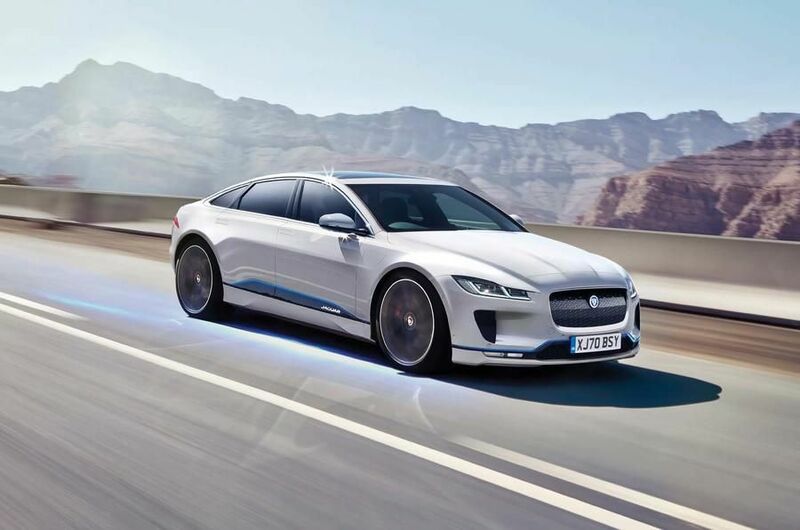 To date, the Jaguar line has 1 electric car - I-Pace. This machine has 2 electric motors for 197 'horses' and a 90-kilowatt battery. Currently, little is known about the plans for the new Jaguar F-Type. The machine can appear with both electrical and electric-gasoline units. The novelty may appear and developed by the Jaguar Land Rover and BMW engine, which is a new generation of petrol V8 - Project Jennifer. The top version of the new 4.4-liter twin-turbo will be able to develop 640 horsepower.